Though they have been around for some time, today’s dentures are far more natural-looking and comfortable than they were in the past. 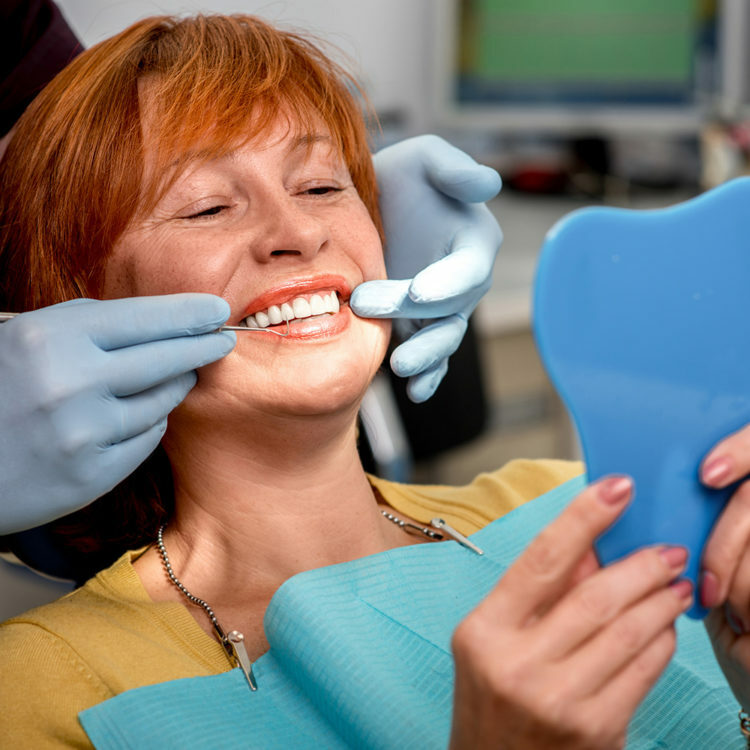 Full and partial dentures are available from the skilled team at Superior Smiles. We begin by taking an impression of your teeth, ensuring a custom fit and verified at 3 stages before processing the final denture. 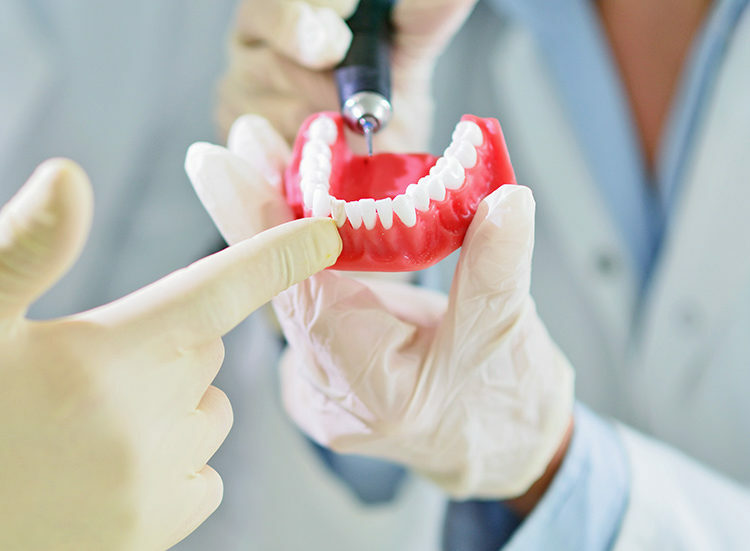 If you have a partial denture, we will attach it to existing teeth for a secure feel. Both types of dentures are removed at night while you are sleeping and are easily cleaned for proper oral hygiene. Chrome partials are the most hygienic denture for your remaining teeth. Our experienced dentist with their holistic approach design the denture to facilitate adding teeth to the same denture (if there is any future teeth lost). 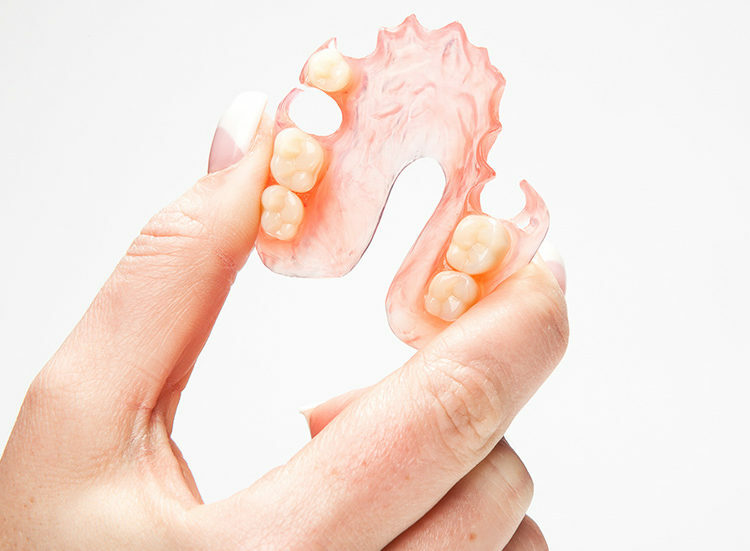 Do not like the clasps and metal look - no worries - ask our team about Valplast dentures with no metal or clasps. Even better - would you like your smile improved as well? 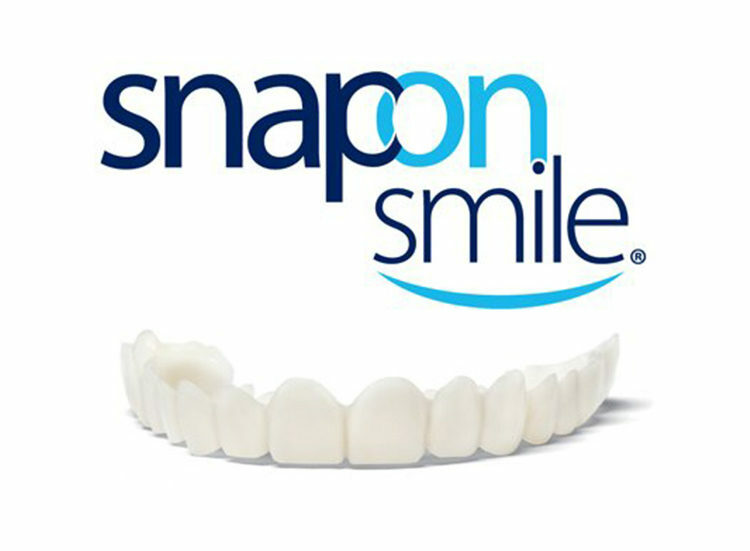 Ask our team about Snap-On Smile. Loose lower full denture- have you thought about implant retained lower denture which is beautiful, stable and comfortable for chewing? Call us on (08) 9254 6510 for a complimentary consult. We want to help you achieve the healthy, beautiful smile you deserve! 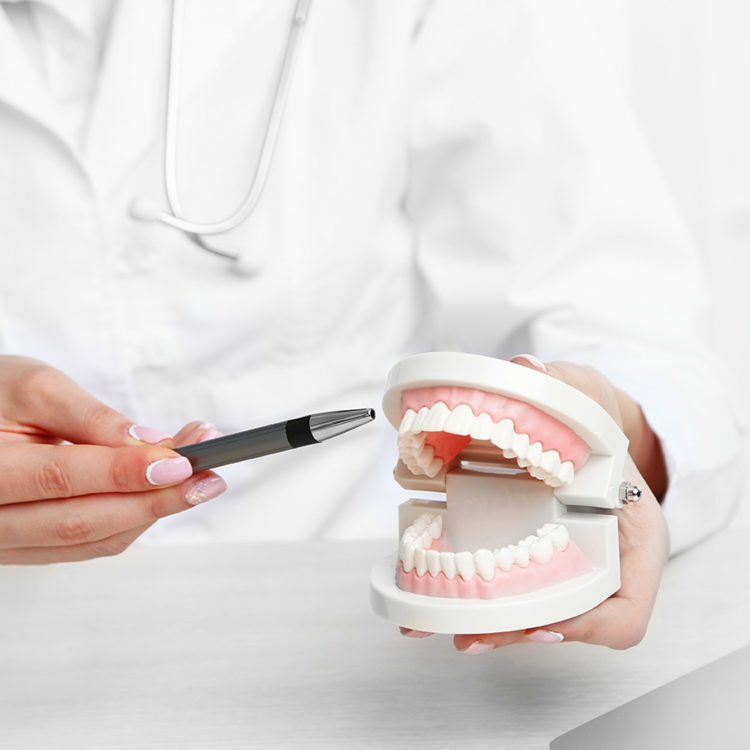 Contact us today to discuss if dentures may be right for you. Health fund coverage can be used for your visits at Superior Smiles. Health fund coverage can be used for your visits and processed on-site with HICAPS.